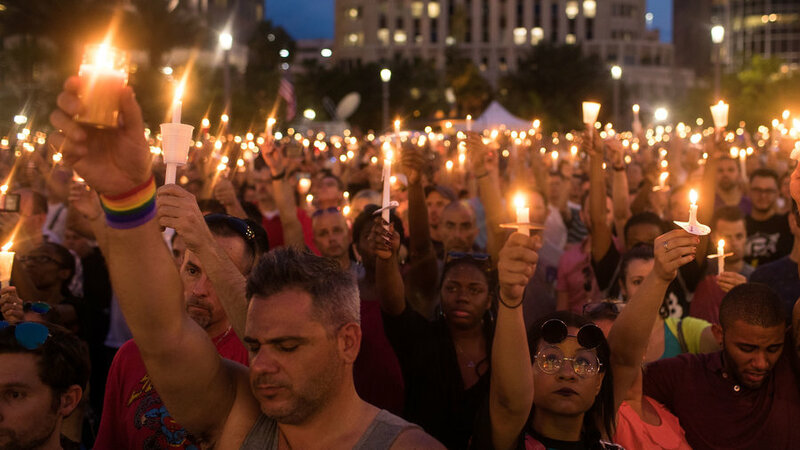 Tevin Crosby, Javier Jorge-Reyes and Juan Ramon Guerrero - these are the names of 3 of the men killed in the shooting at Pulse nightclub in Orlando on June 12th. 46 others were killed in the attack, which appeared to have, at least in part, been motivated by racism and homophobia. It is, to date, the deadliest attack on American soil since 9/11. Links have also been made between this attack and ISIL, largely because of several Facebook and Twitter posts made by the shooter shortly before the attack. Supposedly, he vowed revenge against America for the air strikes in Syria and Iraq, as well as the killing of a prominent ISIL militant a week prior. It's far from the first time that social media companies have been accused of fanning the flames of extremist propaganda, but a lawsuit on this scale has never been carried out before. Beyond this, they are also claiming that the companies actually financially gained from the increased growth of groups like ISIL, due to advertising. Twitter, Facebook and Google have all taken steps to stem the tide of extremist content on their platforms, but for all 3, there was a time when that content was going out completely unfiltered. It's hard to gauge exactly how much social media has contributed to the rise in extremist group activity over the past few years, but it would be naive to suggest that there wasn't a connection between the two. This lawsuit was only filed recently, so it's difficult to say how far it will end up going, but Facebook and Twitter in particular have been under scrutiny from other angles about this issue. The British Home Affairs Select Committee and US government have both previously said that the companies could be doing more.